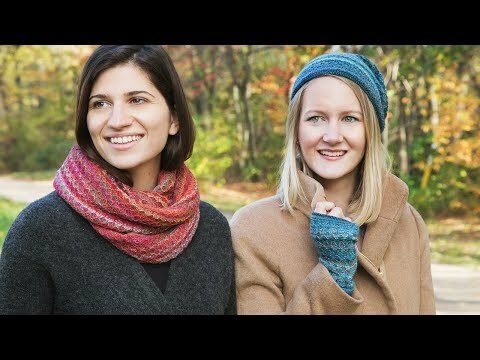 Stay warm without overheating, thanks to alpaca wool winter accessories. 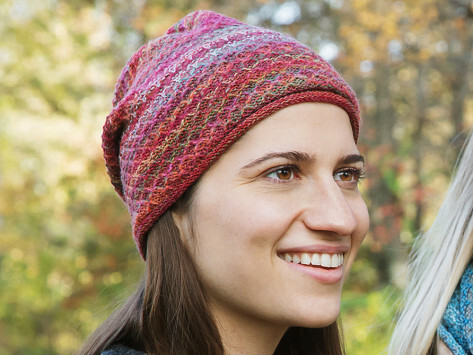 This cozy, lightweight beanie is made with sustainably-sourced alpaca wool that keeps you insulated while staying cool. It’s hypoallergenic, too, and hand-woven in Peru by artisans who are paid a fair wage. Love the colors and fit is good. Would have liked it a little smaller, not so long, but that’s not a problem. Thanks for the find. I really love this little beanie. Comfy for a cool evening in southern California. Plan to pick up another color soon. The fibers have a unique hollow core that traps little pockets of air to keep you warm without making you feeling stifled. And the wool is sourced from alpacas during the animals' annual shedding. It’s both insulating and breathable (not to mention hypoallergenic, too) which makes it a smart choice for cold weather gear.